The World Scout Jamboree, is a scouting jamboree with scouts from all over the world, typically attended by tens of thousands of scouts, aged 14 to 17. 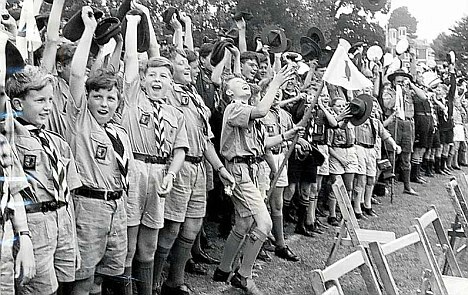 The first World Scout Jamboree was organized by The Boy Scout Association in London in 1920, by the founder of scoutism, Robert Baden-Powell.The Jamboree has been organized approximately every four years, in the more recent years by the World Organization of the Scout Movement (WOSM). The next World Scout Jamboree will be in the USA July-August 2019. The Jamboree 2019 will take place in Summit Bechtel Reserve (SBR), located in Fayette and Raleigh Counties, near Bekley, West Virginia. What is the reason to make this big event every four years? The primary intention is to unite people to make friends at young age to make sure that people can avoid wars in the future.Secondly, scouts can share their experiences and their knowledge on scouting, Lastly they can enjoy a gorgeous experience and an exciting adventure. What do people do in the World Scout Jamboree? 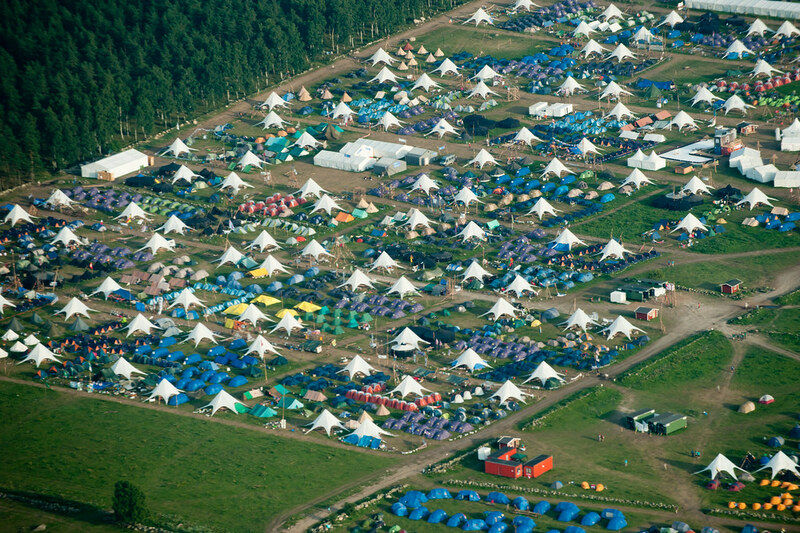 The scouts live in a huge camp, with camping tents. The guys have some activities about a topic. Usually the items are about the main topic (for example the topic of next Jamboree will be Unlock a New World). Other free Activities like climbing, rafting and other amazing activities. In the last Jamboree in Japan, 155 countries participated, with 33,628 people. But the world is big and unfortunately some countries are richer or closer than others, and not everybody has enough money to participate. In the spirit of World Scout Jamboree, all scouts pay a proportionate fee to their country of origin to allow everyone to participate. I went to Sweden for the 22nd World Scout Jamboree in 2011 when I was 15. The jamboree was one of the best experiences of my life. I met scouts from all over the world, ate food from many different countries, I discovered we are very similar to each other we need to work together and break down all the walls.